Which bid to choose: Automatic or manual? It gets clearer when you look at the first-quarter statistics for 2018. You see, Facebook is currently one of the biggest sources of mobile traffic in the whole world. Its daily traffic is 1,5 billion people. Facebook advertising is very efficient and that is evident from their ad revenues. Besides, Facebook is the main generator of the mobile ads, accounting for 91% mobile ad revenue. Facebook collects a huge amount of information. Because of this, Facebook optimizes campaigns and sets bids very well. Therefore, in 80% of cases, you can use an automatic bid – especially when launching a campaign – when you still do not understand how much a click or sale should cost. After you collect data from a product, website or mobile app, you can switch campaigns to manual bidding and reduce the cost of traffic. You can win in the “overheated” auctions if you use the higher rate and display your ads in a shorter time. The Ad Recall Lift optimization: Facebook will survey users to find out if they remember seeing your ads. Optimization starts within two days. What is the essence of brand-lift effect? When people touch your brand several times, you get the increasing CTR and CR in the paid traffic channels. This happens because the audience has been already acquainted with your brand. However, this strategy demands large investments, as I’ve already said. If you have a mobile app and you are interested in the sale of an air ticket or a tour much more than in the app downloading, you can implement the Facebook SDK and place certain events throughout your sales funnel. Therefore, you inform Facebook about the desirable leads and their cost, and Facebook tries to achieve the expected results. This ad objective is used for remarketing mostly. Now, look at the screenshot where you can see Facebook’s ads manager. There, you can target people who have installed your mobile app or your site’s audience. Such campaigns demonstrate ROI two or three times higher than campaigns for newcomers. Note that Facebook has some specificities of the attribution: it ascribes the events that have come from the other traffic channels to itself because of the attribution window. We’ve noticed that if you don’t make this mark and you let Facebook buy conversions for you without any retargeting, it doesn’t work. 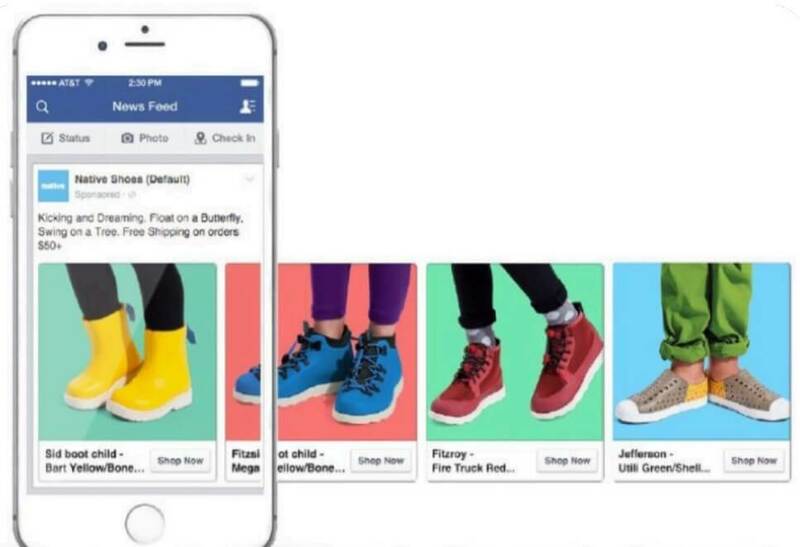 Facebook uses remarketing anyway to increase ROI and to show its effectiveness. Facebook doesn’t only consist of its own app, it also includes Messenger, Instagram, WhatsApp, and Audience network apps. Audience network includes Facebook partners that have implemented Facebook SDK and run your advertising now. When Facebook adds new placement, it tends to distribute it across advertisers with low CPM, which happens because of the lack of competition on the auctions. So, you should test every new placement every time you see it in your ads manager. There is a rule on Facebook that the broader the reach of the audience is that you buy, the cheaper the traffic is that Facebook gives you. That’s why we recommend using all the placements at the same time to get the maximum reach. 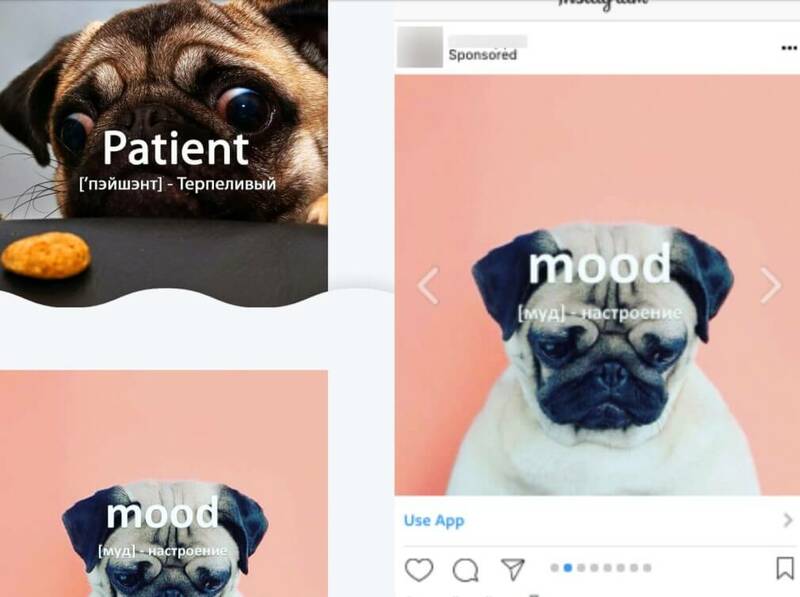 If you find any placement (Instagram, for example) performs very well, you should differentiate it as a separate campaign. However, you should note that in this case, you would probably get higher CPM. The conversion you have does not always smooth out the higher CPM. That’s why it is always worth testing. Besides standard social and demographic targeting, Facebook allows you to reach out the people who have interacted with, purchased from, or took any specific action with your blog or app. Then, it creates similar audiences on Facebook, which is called Lookalike Audiences. This is a well-performing technique and we frequently use it for niche app promotion, including Travel apps. What audiences does Facebook allow us to target? There is also offline activity. In other words, if you have an online store, you can build your audience based on those who have visited it already. You can also get in touch with people who took specific actions on your Instagram or Facebook fan pages. Lookalike Audiences are people similar to your customers or other users that took specific actions on your site or any other platform. Facebook can pick more or less similar audiences. If you choose 1%, you get the people completely similar to your target audience. However, this audience is very small. That’s why it is better to create multiple Lookalike Audiences and to add them to the same advertising campaign to make the CPM lower and to contact more people who are likely to respond to your ads. If you work both in and outside of your country, you should create Lookalike Audiences according to their location, but not to the whole world. Otherwise, these audiences won’t be similar to the people you are looking for even with 1% likelihood. How does Facebook form them? First, it tracks the pages you “like” or sign up for and the articles you read. All this falls under the interests. It is also tracking people life and movements to place within certain demographics. The travelers group is also in demographics. In other words, Facebook can identify people that travel a lot via their geolocation. Moreover, it is able to distinguish those who travel for fun and for business. You should sort out a great number of interests to improve your reach. Note that Facebook not only its uses own data, but also buys data from data providers, with banks being among them. So, it can gain insights on a person’s average income. There is also a life hack here. You can select and then target ads to the users that have been interested in your competitors’ business. They will more likely convert to your real customers. Creatives are 70% of the success on Facebook’s media-buying. The ad you’ve run influences the conversion most of all. Remember that Facebook optimizes itself and it sets your advertising campaigns. That’s why you should mostly pay attention to creatives. During our work, we clearly distinguished the system that reveals the creative that performs the best and understands the reasons for their efficiency to further success. This process should be systematic because the creatives burn over time. The first thing you should do is to form a clear and understandable message that you would like to deliver to your customers. For example, if you have affordable flight tickets or any other hot offers that will be likely attract your prospects. Then, create at least three banners to test your hypothesis. You just direct traffic and track conversions. Then you switch off the failed ads and scale up the successful ones. You can make some diverse videos with the same idea. You need a fan page to advertise anything on Facebook – a business profile on Instagram or a public Facebook profile. Then you can create audiences that have interacted with your Facebook public profile or Instagram profile. You can display ads on behalf of the influencers and for their followers, thereby increasing the ad’s awareness. The results of tests demonstrate the CTR and CR’s growth because people tend to trust the sources they’ve signed up to. So, when such platforms deliver something to them, the audience’s feedback is much better. This creative displayed very good results – its CTR was near 3% and CR to the installation is 20%. You should make three creatives for every one hypothesis and test them. When the test is launched, analyze the average rates of ad performance and bottom line the results. Facebook pays special attention to the “relevance score,” the parameter which is based on the users’ responses to your ad – whether they “like” it or comment on it. If it’s so, your ad’s value is getting higher and you are more likely win the auction as a result. The higher your ad’s value and CTR, the lower your costs on traffic. That’s why it is important to make creatives allowing you to contact your customers more effectively. There is one more trend on Facebook. It actively promotes video ads that always perform better. What’s the reason for it? First and foremost, users like videos. In a secondary capacity, Facebook keeps the CPM of video ads artificially lower. That’s why we use videos 90% of the time. It is critically important to understand the cost of every action. So, if you’ve implemented the Facebook Pixel on your website, then you realize the price of every new user and of those that have searched or made a purchase. You adjust the Facebook analytics in order to see the cost of every action and to turn off the ad sets that cannot go through the sales funnel. There is an ROAS parameter – Return on Advertising Spending – on Facebook. It is your ROI, or your profit. That’s why it is very important to inform Facebook about your revenue so Facebook can optimize for your ROI. There are two strategies to scale up your successful campaigns. One of them is copying successful ad sets. Facebook allocates the audience’s pool according to your budget. Sometimes this pool performs well for you and sometimes it doesn’t. 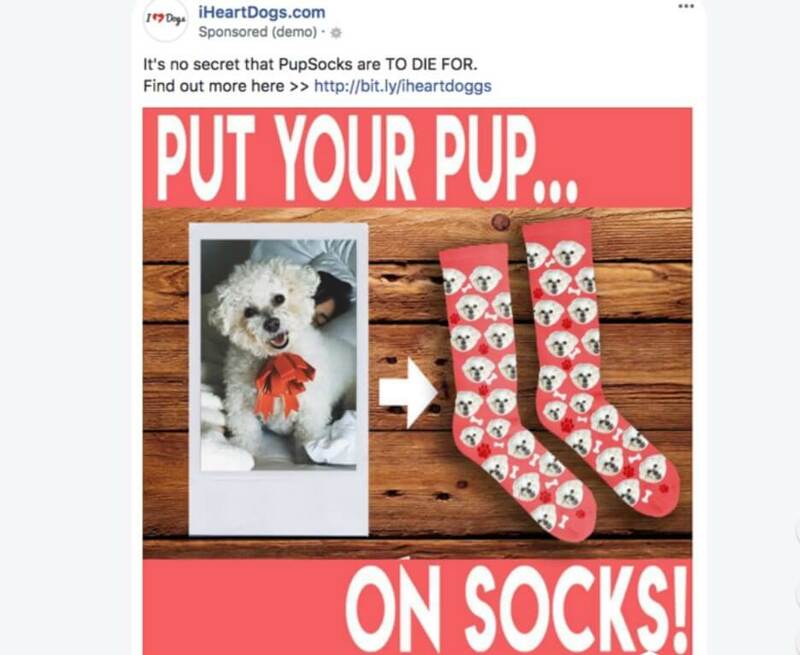 You should copy ads that are more successful. However, you won’t increase your daily spend 1,000%. Imagine that your daily spend was $20 and you made it $1,000. In this case, Facebook is sure you need to spend $1,000 during a day. That’s why it finds out the audience that will eat it up. So, it is highly recommended to increase the daily spend no more than in 20% a day. That is the second strategy. You can use both strategies. When you will see that your campaigns bring profit, add the efficient adsets and copy them as well. Travel Ads are often used for remarketing or up-sells. That means the users that have been looking for flight tickets could see your extra offers or the same offers discounts. 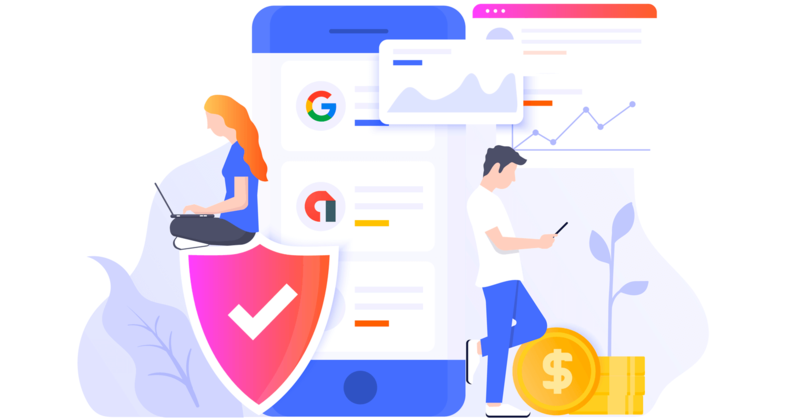 This dynamic remarketing automatically detects whether the audience has seen your ads, the ads they should see, and the users that would be more likely to be converted to certain actions. 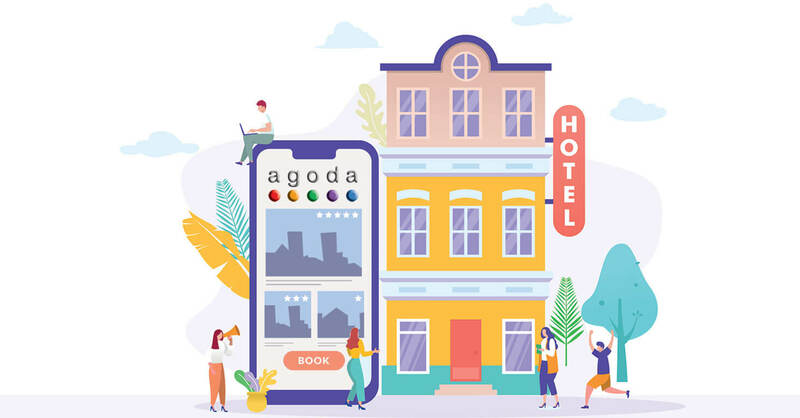 Facebook provides its advertisers with the information on users who have been looking for flights or hotels on third-party websites. So, you can deliver your product catalog to the user who’s been looking for similar offers on other websites. You should send the request to your personal manager for opening in this format. Implement the Facebook Pixel and/or SDK and set up events. Catalogues need 48 hours to sort things out. Target broad audiences starting from seven million users. Optimize for Search, View Content, Initiate Checkout and Purchase events. Launch ads with automatic bid and then switch to custom. Link building is the process of promoting websites by creating links to a website on integral, authoritative web resources. The purchase of links on the market is not regarded as link building. 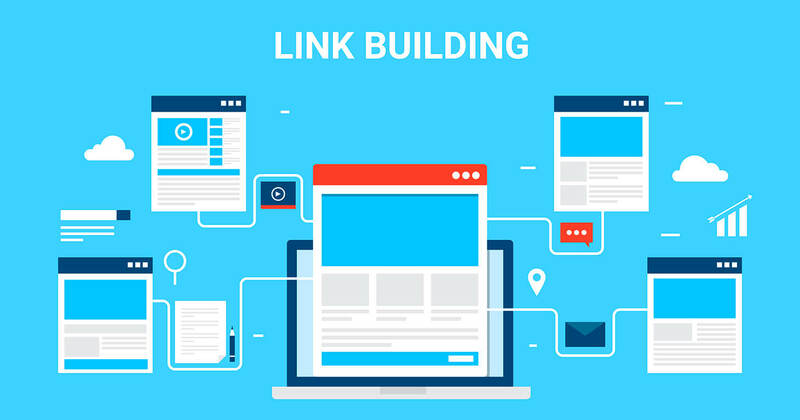 In this feature, we will answer the question, “How do I build links to my website?” and highlight the most effective link-building strategies most frequently practiced by SEO experts in 2019.